Yep Roc Records Welcomes Daddy Long Legs! 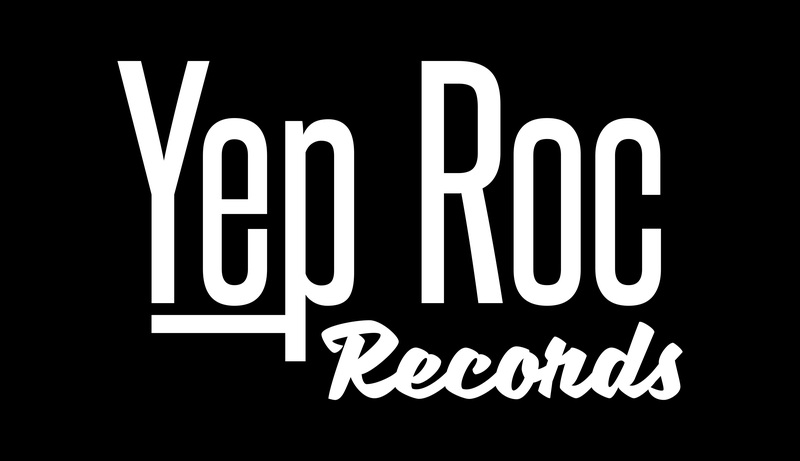 Yep Roc Records is excited to announce the signing of DADDY LONG LEGS! 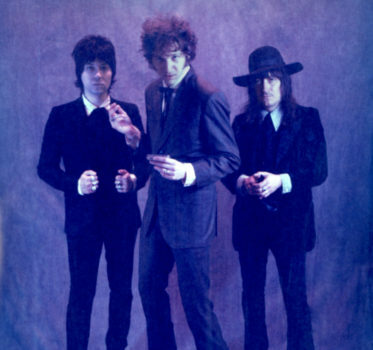 The New York City based trio’s forthcoming album, produced by Jimmy Sutton (JD McPherson, Pokey LaFarge, Jake LaBotz), will be released on Yep Roc in 2019. These beloved blues bashers have been huffing and puffing and blowing houses down on a nightly basis and always bring an elevated level of rough and ready intensity to contemporary lo-fi blues with their explosive fire ceremony! Be the first to hear news and updates by joining the DADDY LONG LEGS mailing list HERE!